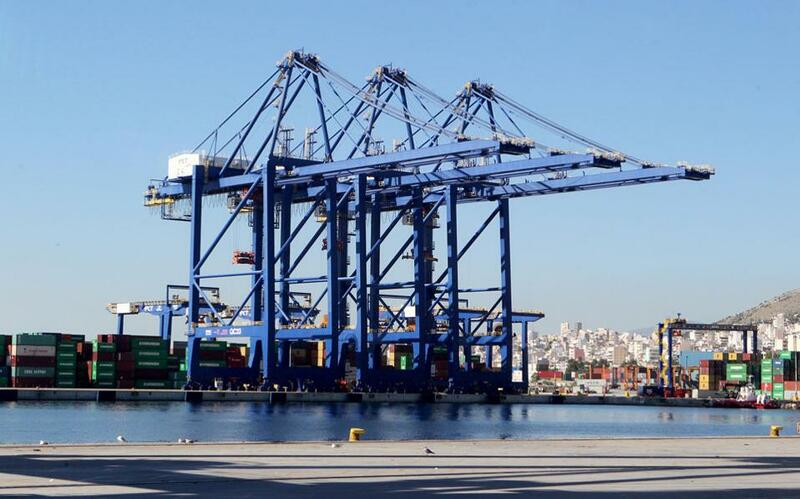 Cosco has acquired 51% shares of the Piraeus Port Authority via the stock market. The Chinese government-owned company bought the 12,750 shares at 22 euros a piece, paying a total of 280,500,000 euros. 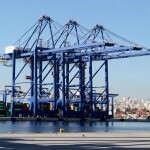 According to the recent agreement signed with Greek authorities, Cosco will acquire a further 16% of the Piraeus Port Authority for 88 million euros, when a series of investments have been carried out at the port. 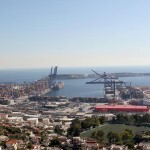 The firm has committed to investing almost 300 million euros in the port by 2020 before it can increase its holding in OLP. 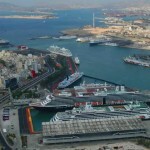 The majority of the amount in question is due to be spent on improving the infrastructure for cruise ships and passengers. 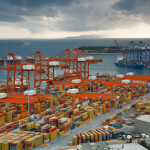 The new owners also want to spend 55 million on upgrading the ship repairing facilities at the port. 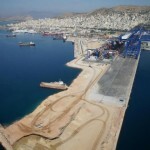 The Chinese firm indicated in July, when Prime Minister Alexis Tsipras visited China, that it would invest 650 million euros, rather than the 350 million originally agreed, in Piraeus. 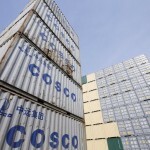 According to reports, it is expected that Cosco chairman Wan Min will be appointed chief executive officer (CEO), while the man who currently heads the Chinese firm’s subsidiary at the Piraeus container terminal, Captain Fu Cheng Qiu, will be made vice president and managing director.